* After This practice we will pick teams for the season and actual games will begin on Wednesday May 22nd! We are excited to announce our Summer 2019 League will begin play Wednesday May 8th at the Northtown Center! 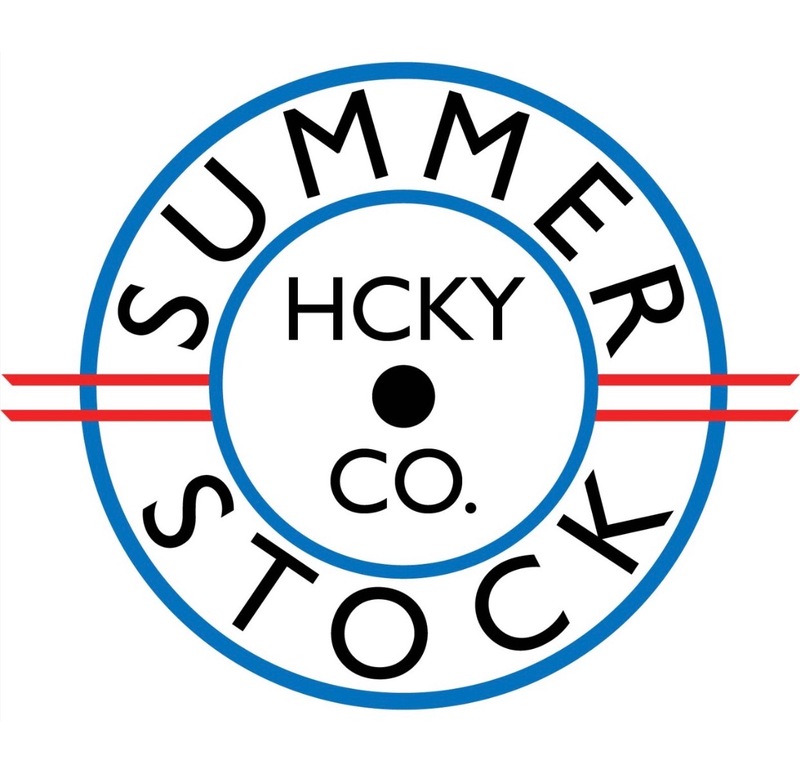 Please click below for more information on our Summer 2019 session. 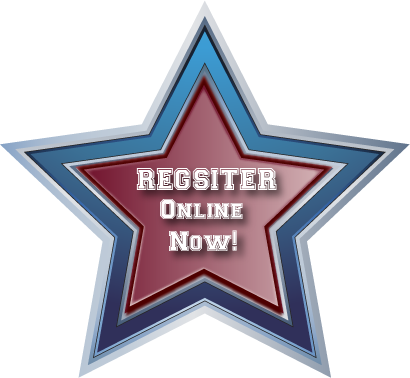 We will continue to accept Registrations our traditional way - by phone, email, mail and in person, but we are transitioning to our All New online registration system which will provide many perks to all of our players. 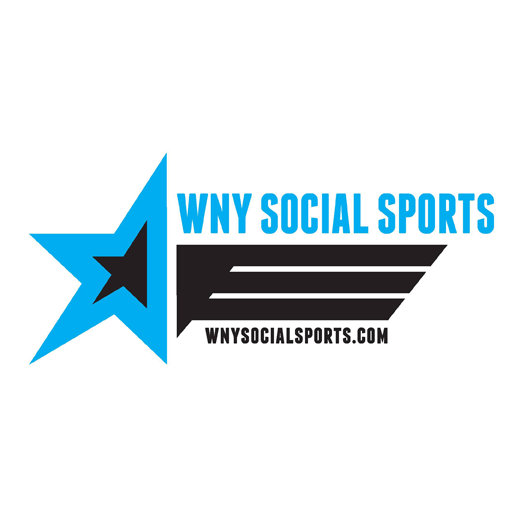 Registration and payments can be made directly into the system, you can track what's owed and when it's due and also will allow for much better communication between WNYRHL staff and all of it's players. 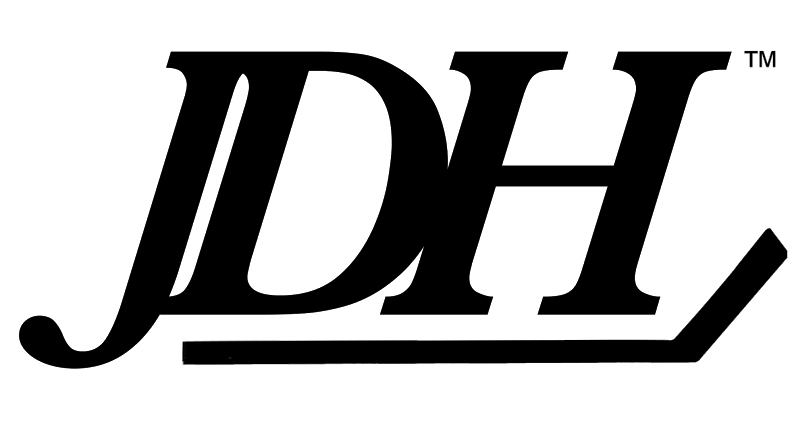 You will even be able to print your own personal player card from your login page! 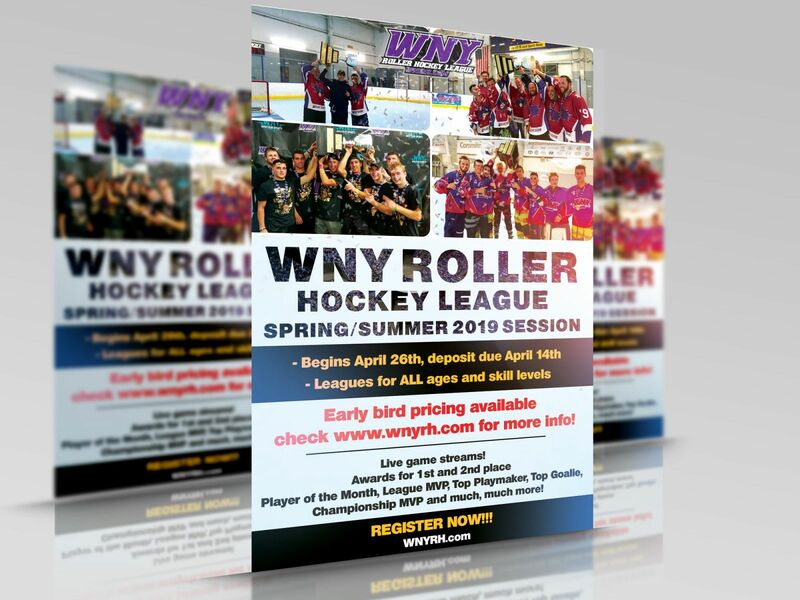 Online Registration can be found HERE or you can go directly to www.wnyrh.leagueapps.com. If anyone has any questions or problems with the online Registration please contact [email protected] for assistance. We will have a full stock of the best wheels in the game (Revision Hockey) available for exclusive, unbeatable member only pricing all summer long. Please contact [email protected] to order or you can arrive early for your first game to grab a set. Formerly known as our Learn to Play and Beginner League! 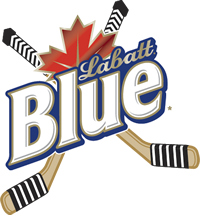 Our Skills and Drills program is designed for players looking to brush up on hockey skills! 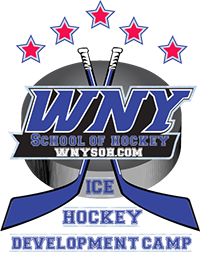 ages 3 - 16, whether the child needs to learn how to skate or learn the rules and skills required for hockey. Our instructors will individualize the lesson around the child, breaking the players into small groups based on ability and giving them personalized attention. The child may repeat the program as many times as needed. Once a player feels he or she is ready, we offer a scrimmage game for them to advance to a specialized, low competition, game style where instruction is still provided in a nurturing environment. Eventually, our House Youth League is available for players who are comfortable with their skills and ready to play competitive hockey. Please click below for more info on our Beginner Skills and Drills program! Goalie equipment: Pads, Helmet & Neck guard, Chest Protector, Pants, Goalie Stick, Blocker and Glove.